Clayton Giles Here is an album of joyful, authentic music recorded deep in the Cameroon rainforest, overflowing with sparkle and jubilation. PLUS it comes with a great video of the entire community making music. PLUS the money goes to a great cause (helping them preserve their ancestral homes). 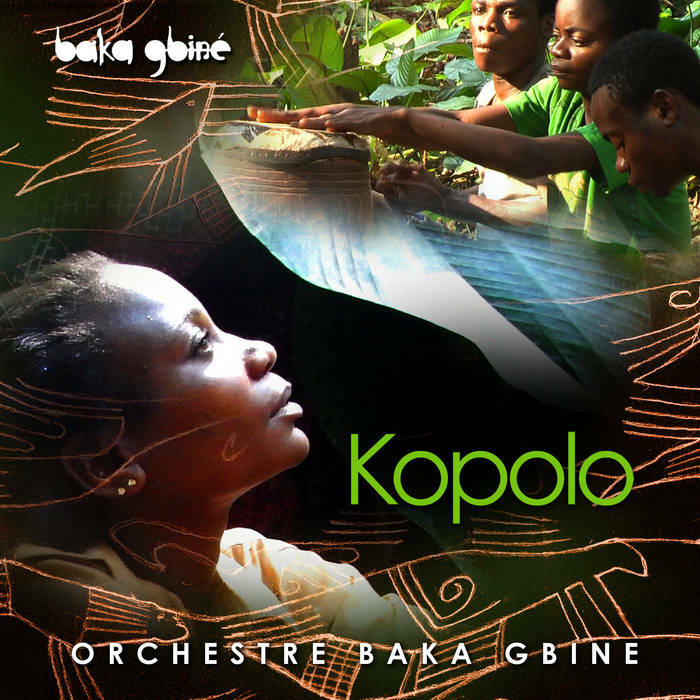 Favorite track: Kopolo. Radio/press people contact press@baka.co.uk for download codes to review the album. 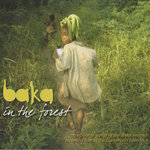 As hunter-gatherers, the Baka will build a village in the forest near a seasonal food source and stay there for a month or two until they have harvested all they can. "Kopolo" is a Baka word to describe a village where the surrounding forest is empty of easily found food. 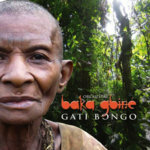 As there is more pressure on the Baka to settle in permanent villages by the roadside, the forest around their homes becomes "Kopolo" and their hunter-gatherer lifestyle is threatened. In these villages they are forced into the cash economy, but are right at the bottom. 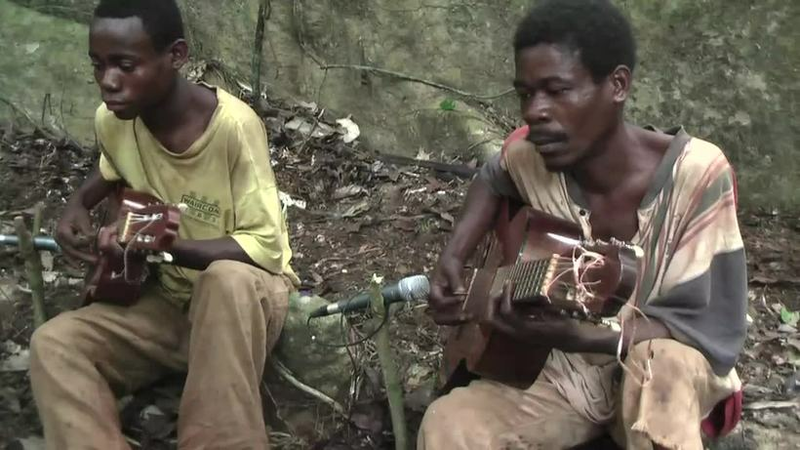 Music becomes a way for them to earn a living and be able to afford to buy food for their families, whilst also providing a means of making a wider world aware of their plight and so fight for the right to have access to their traditional lands that they are rapidly being forced from. 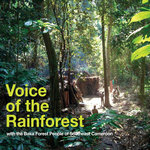 If you want to help the Baka and their rainforest then buy this album. Money will go to them. 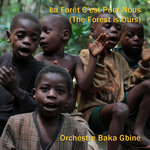 Recorded in the rainforest around Lupé near the Congo-Cameroon border in February 2012 by Martin Cradick of Baka Beyond. Mixed at The Vortex, Bath, UK. 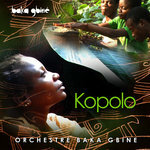 Royalties from this album go to the Baka at Gbiné through the charity Global Music Exchange (www.1heart.org) which ensures that it gets to the musicians and helps them set up projects for the whole community.